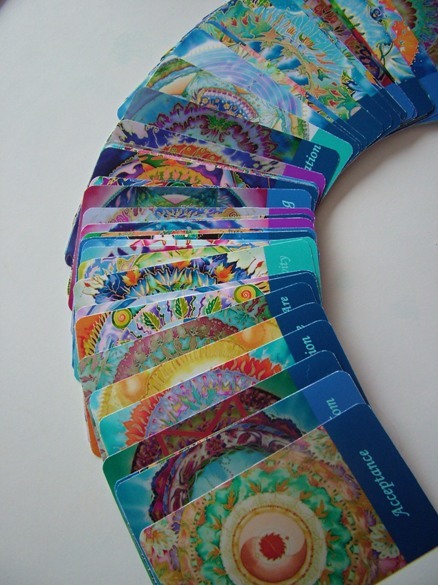 A huge thank you to everyone who came and took part in the mandala oracle deck giveway I ran this week. So today I collected all the names together and put them in the pot for the draw. 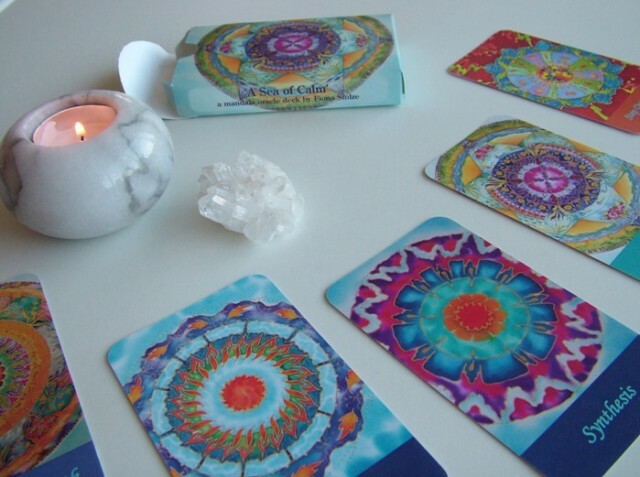 I’ll be in touch with you to get the shipping details and make sure the deck starts its travels to you as soon as possible. And there’s some more good news. I’ve decided to do regular video readings for you on YouTube so watch this space for more details of that as it will be starting up very soon now. 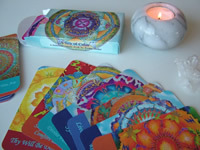 And for those of you who would like to know more about the deck, you can get all the details here: Mandala oracle deck. This entry was posted in MANDALA ART, NEWS and tagged fionastolze, mandala art, mandala cards, mandala oracle deck, oracle readings, silkandart, spiritual art, spiritual guidance. Bookmark the permalink.